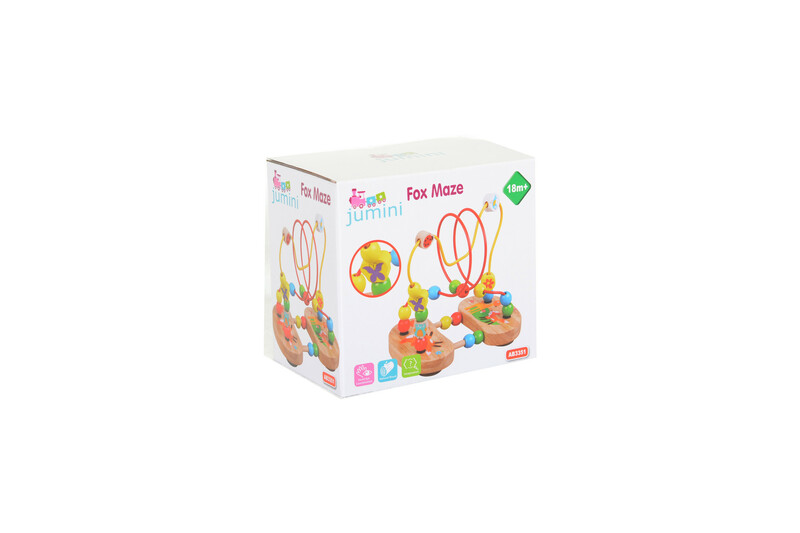 This fox maze will keep little people entertained for hours with its problem solving puzzle, shapes & animals all beautifully crafted in wood. 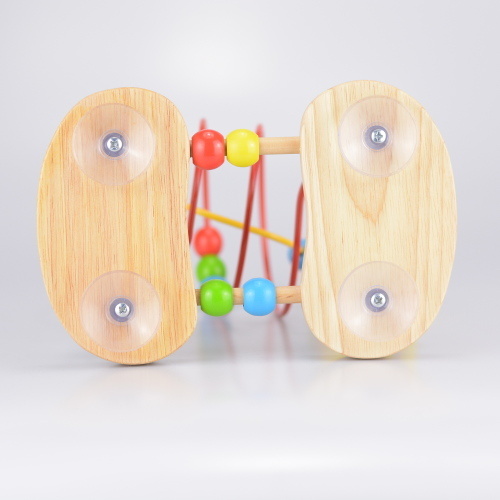 There are four suction cups on the base of this maze, making it easy for gripping to wooden floors and high chair trays etc. 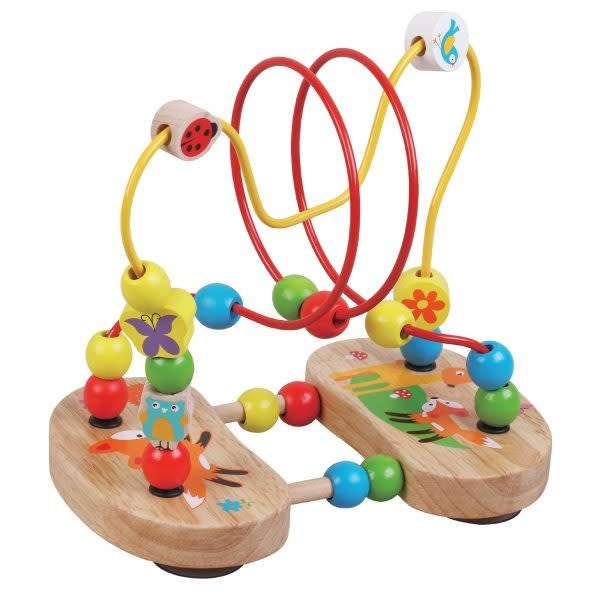 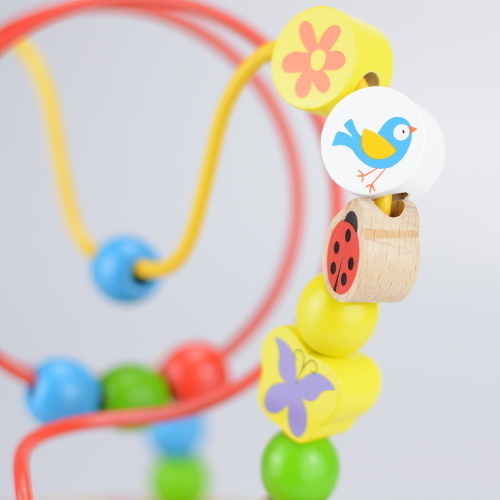 Great for hand and co-ordination, made with natural wood.